Credit Unions are more than just places that provide complete financial services. Imagine banking with an institution that lives the motto of “people helping people”. 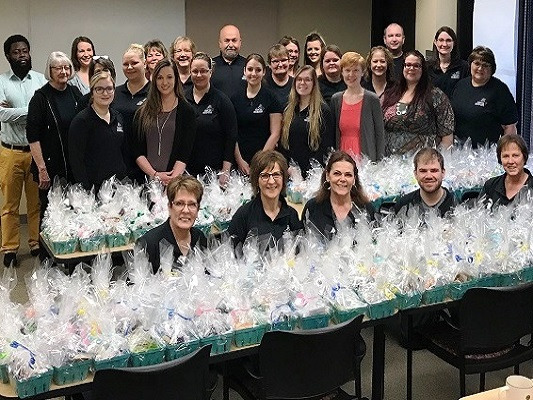 Credit unions give back to their local communities in a variety of creative and generous ways, and credit union employees and members are well known for their volunteer work and charitable fundraising events. 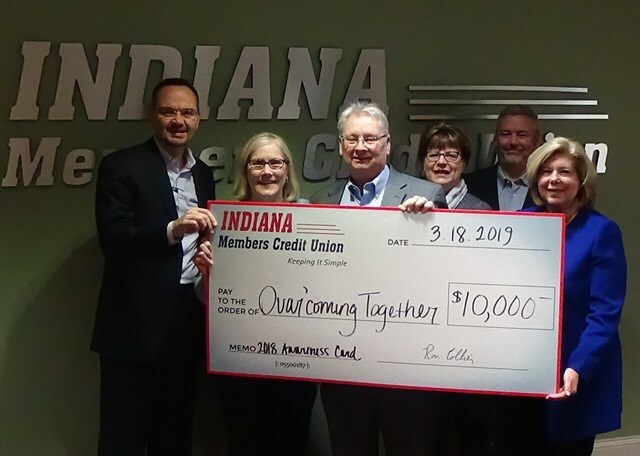 On CU Social Good you will find “good news” stories of credit unions and credit union people being involved in their communities – helping charities, volunteering, promoting financial literacy, providing scholarships, and supporting people and planet over profit. We welcome you to contribute stories from your credit union, to comment on stories, share on social media, and engage in discussion about how credit unions can and do help people and their communities. 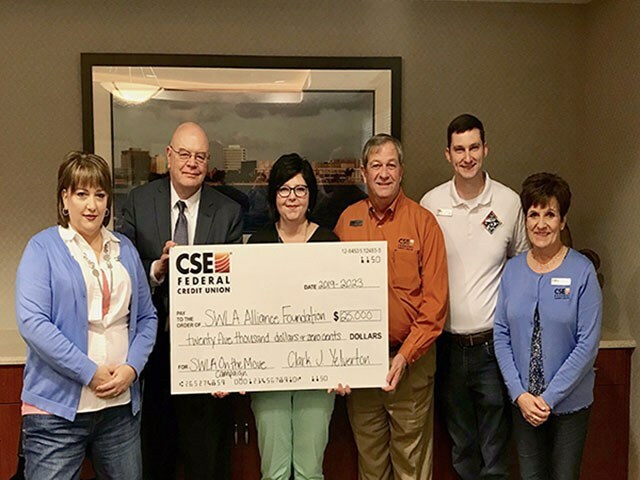 Your stories, combined with the thousands of stories from credit unions around the United States and Canada, will help us to remain successful in our mission of improving peoples' lives for years to come.